At Last, Cinema as it Should Be! 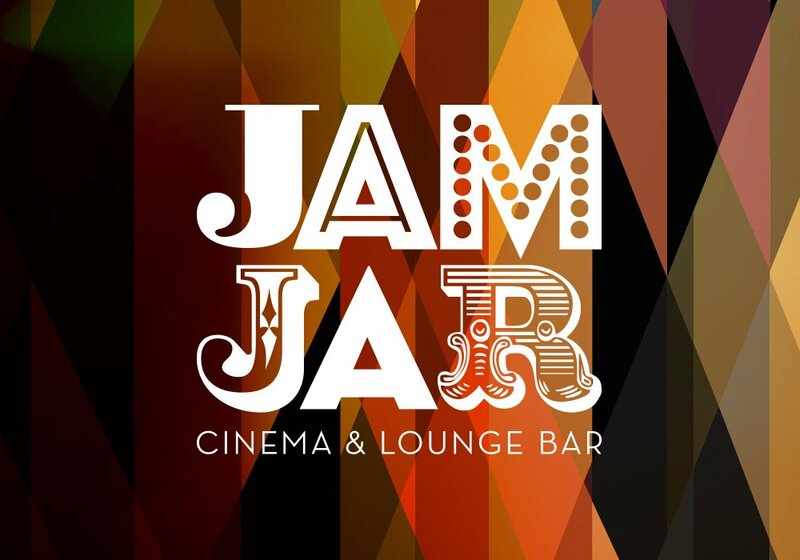 JamJar is not your typical cinema, and the JamJar experience is certainly not your typical 21st century cinema experience – in fact, it’s as far away as it’s possible to get from the faceless, corporate multiplex. 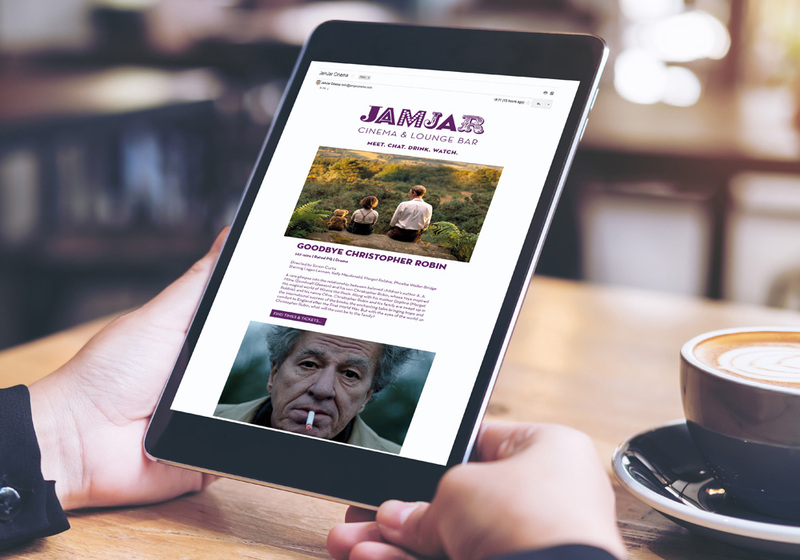 At JamJar Cinema there are no overpriced hotdogs or nachos, you won’t be confused about which screen your movie is showing on and you’re not just one of hundreds of punters all eager to grab the best seats in the house. JamJar originator and chairman, Dan Ellis has fully realised his bold vision of a cinema that lies at the heart of its Whitley Bay community, providing a warm welcome and friendly environment to everyone, with a relaxed and inviting lounge bar and a cosy, state-of-the-art cinema in which every audience member can feel valued and at home. 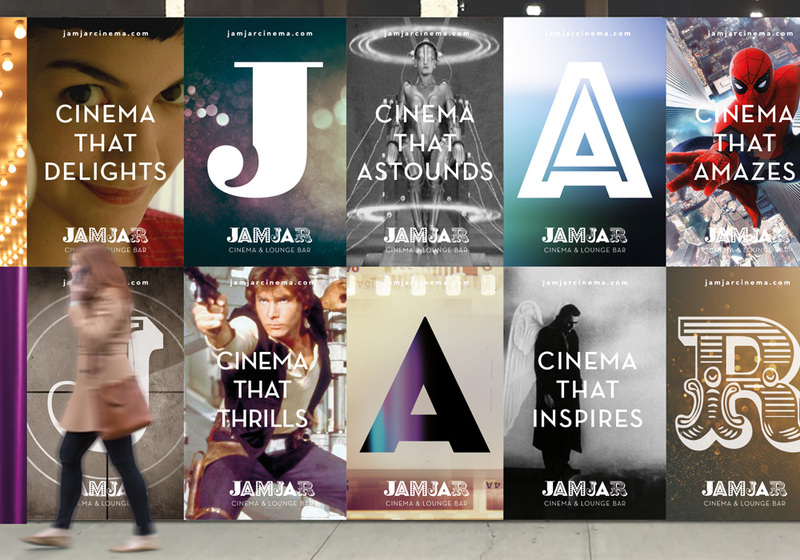 Yes, JamJar is different… and it was our challenge to create a brand identity that reflected this difference and embodied Dan’s vision and singular personality. 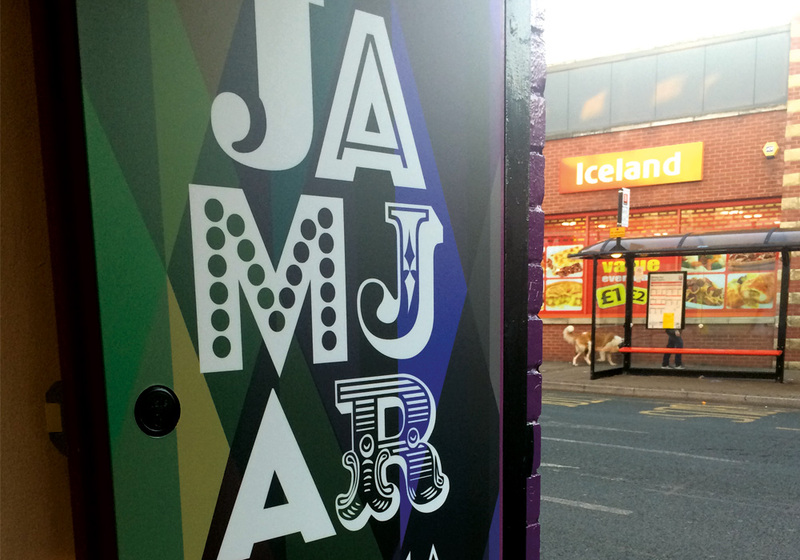 The striking new brand identity reflects the diverse nature of the JamJar offering and their audience. It celebrates diversity, variety and inclusion. It’s intimate, friendly, distinctive and quirky – unique, eccentric, adventurous, inclusive and most importantly, it’s fun! 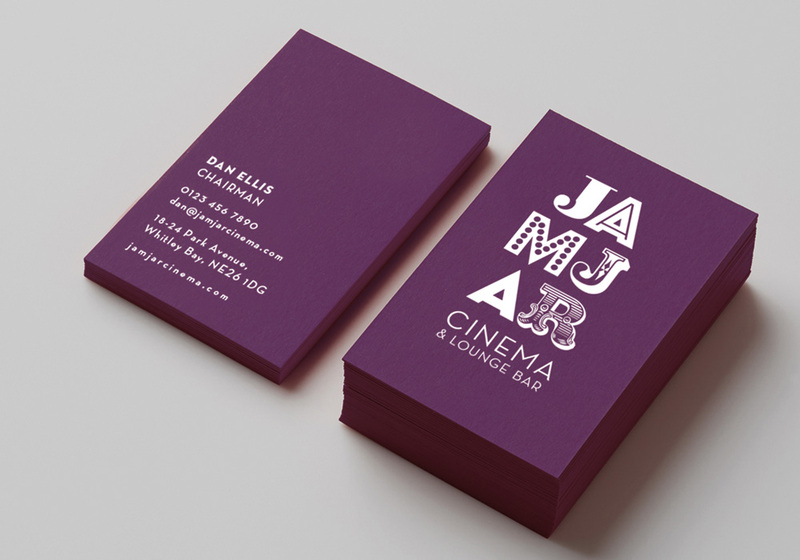 The brand launch coincided with the reopening of a luxuriously refurbished JamJar Cinema and Lounge Bar and the resulting increase in visitor numbers has led to national recognition, with JamJar being nominated for the prestigious Cinema of the Year Award!